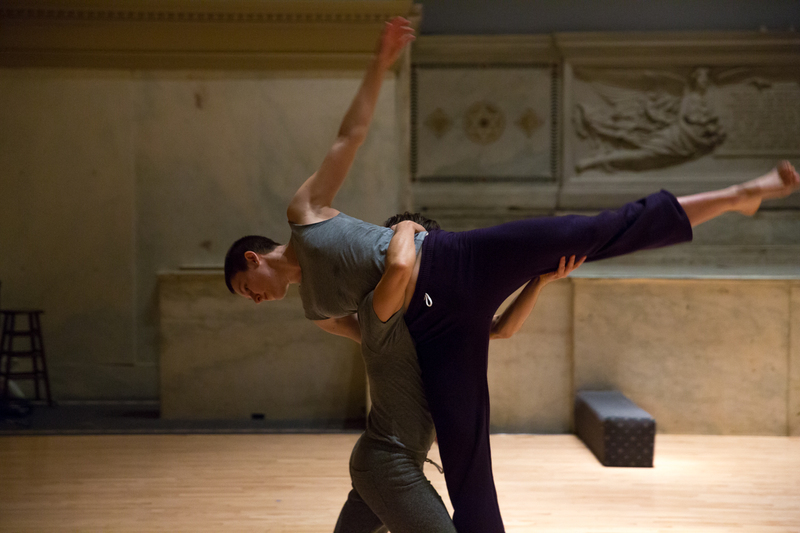 I practice, teach, facilitate and perform contact improvisation nationally and internationally – in festivals, community classes/jams, and at universities. I also practice and facilitate Nancy Stark Smith’s Underscore. Important contact improvisation teachers/influences include Nancy Stark Smith, Sara Shelton Mann, Kirstie Simson, Karen Nelson, Nita Little, Chris Aiken, Carol Swann, Ray Chung, Nicole Bradley Browning, Karen Schaffman, Eric Geiger, Leslie Seiters, Charlie Morrissey, and Ishmael Houston-Jones. Please go to the calendar for my 2019 festival/workshop teaching schedule!